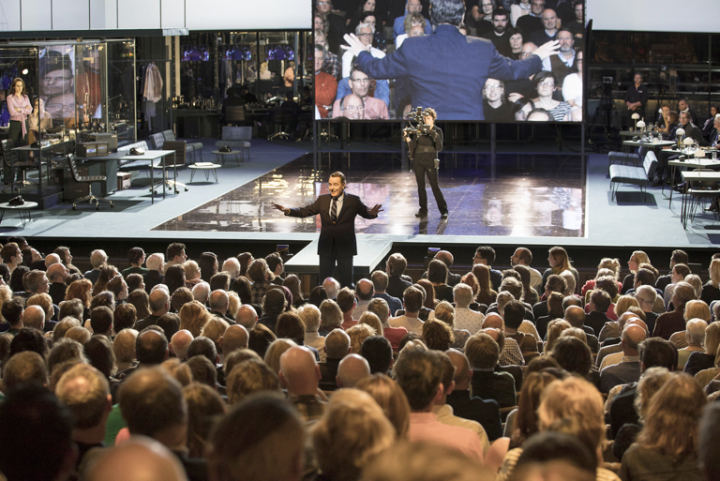 Riedel Communications' MediorNet, Artist, and Bolero are playing major behind-the-scenes technical roles at the National Theatre in London. 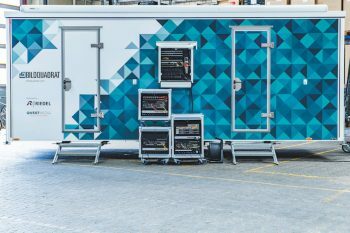 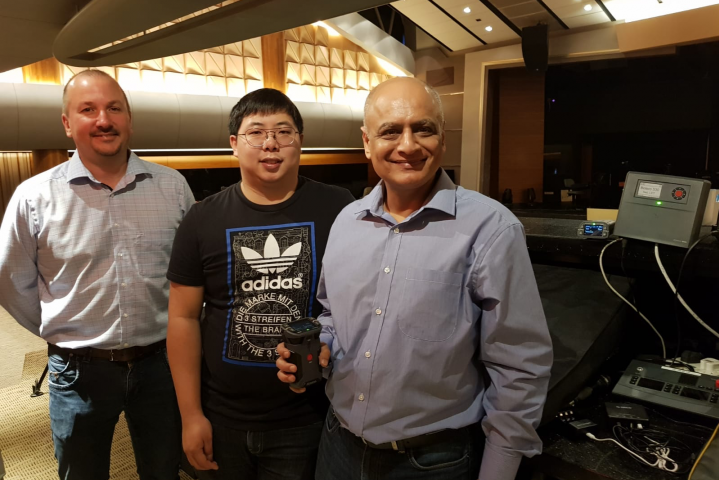 BILDQUADRAT Videoproductions has completed a major expansion and upgrade of the Riedel systems onboard its state-of-the-art OB vehicle. 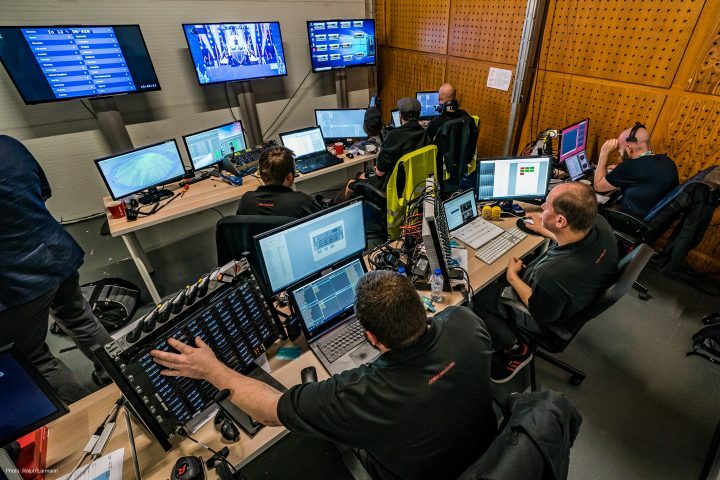 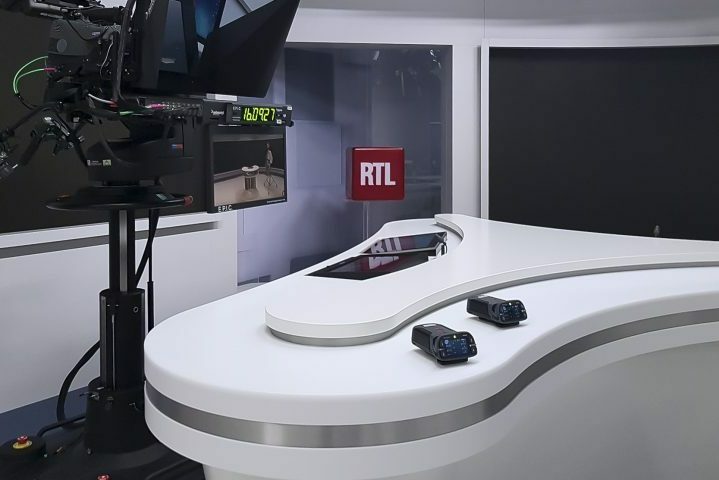 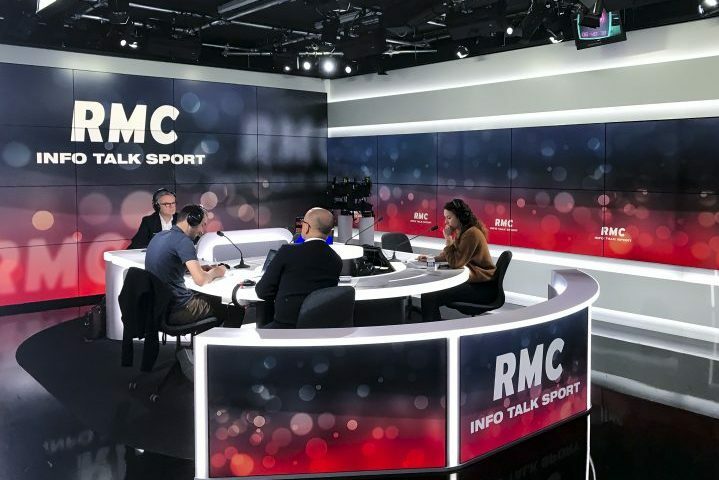 Broadcast Center Europe has adopted Riedel's solutions at its state-of-the-art new production facility. 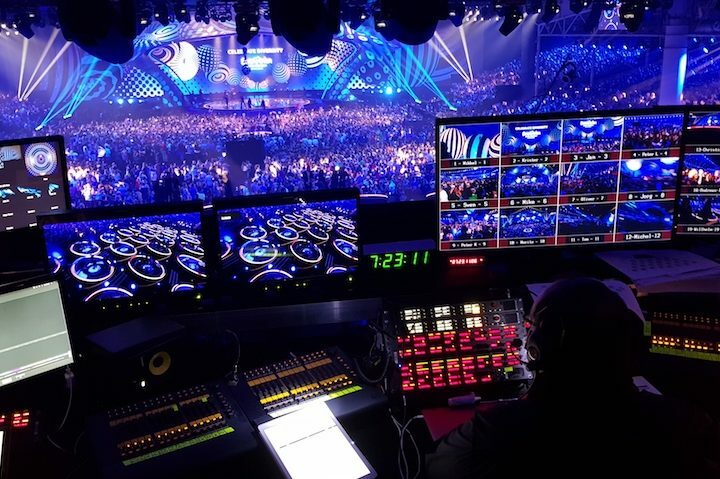 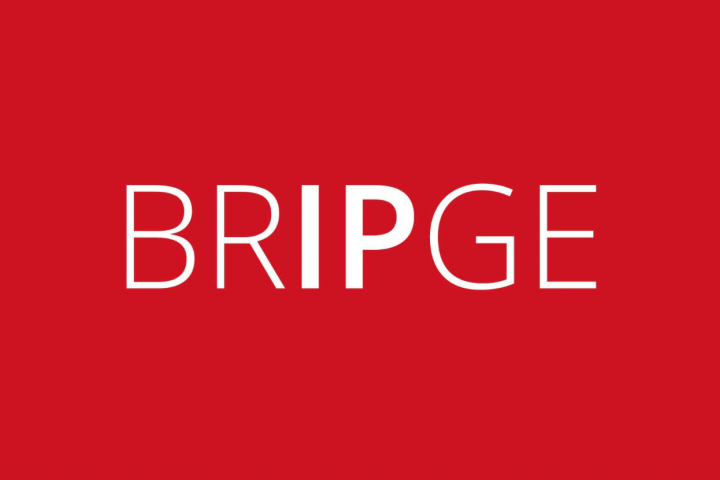 The new interface that creates a seamless bridge between MediorNet and IP networks.